This Camp is offered through the City of Torrance Cultural Arts Center. Extended supervision is not available for this activity. 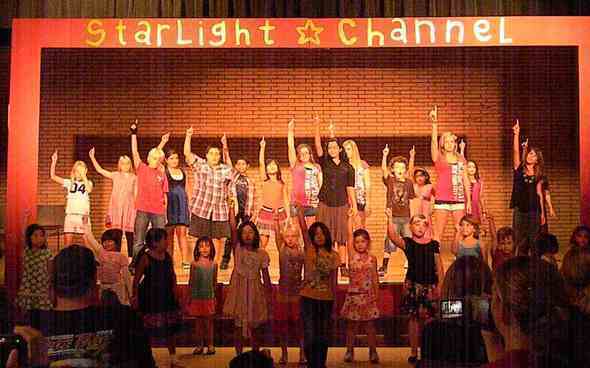 Come join StarLight Productions Summer Fun Camp starring YOU! Each Summer Camp Cast Member will be performing special scenes, dances and songs from TV, film and stage! Family and friends can come on Friday to watch the special showcase featuring the camp participants that will be different every week. 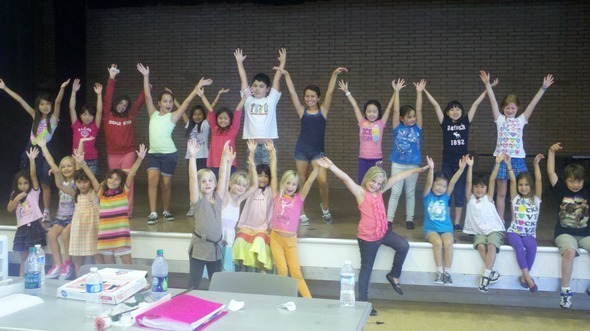 Camp includes singing, dancing, acting, improv, games and crafts with a different theme each week. This camp is sure to encourage and develop creativity as well as self-confidence. Requests for refunds, credits and transfers must be made at least one week before camp begins. 3) Walk-in – 3031 Torrance Blvd. Click on "class schedule", then "browse activities", then enter class number under "activity number search". Don't miss out on all the FUN this summer with StarLight!